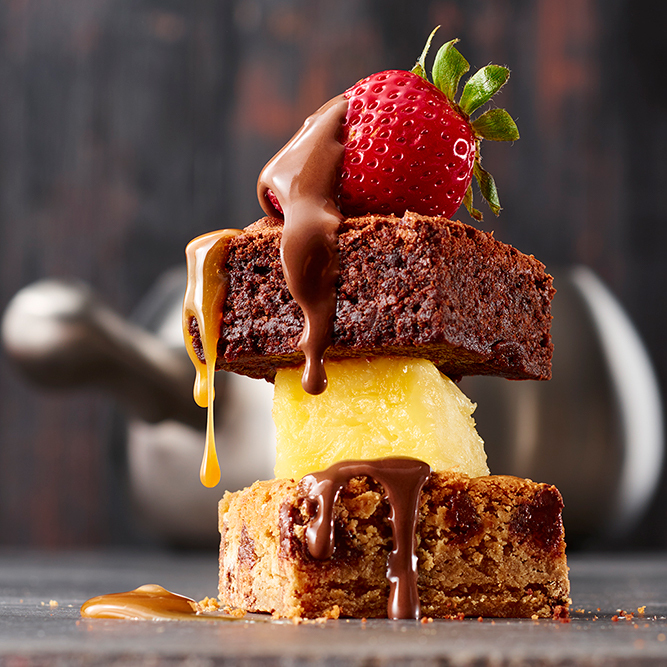 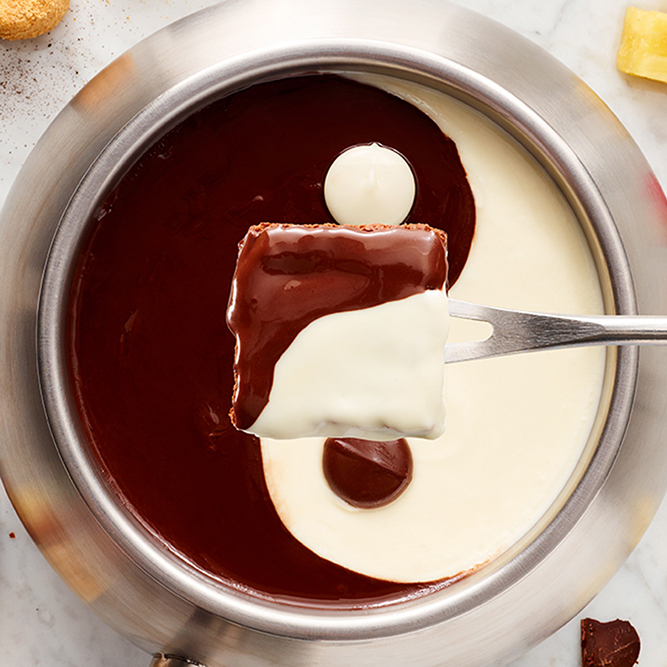 Delight your taste buds when you try our gourmet cheeses and classic chocolate fondue options. 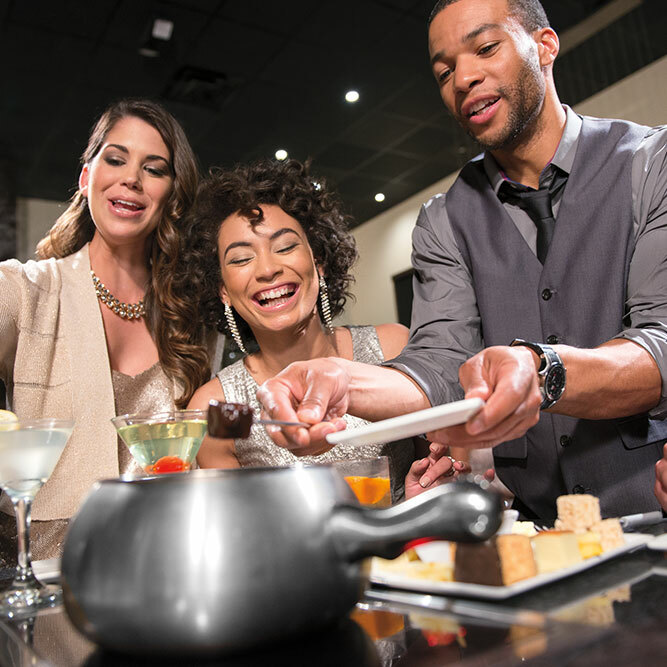 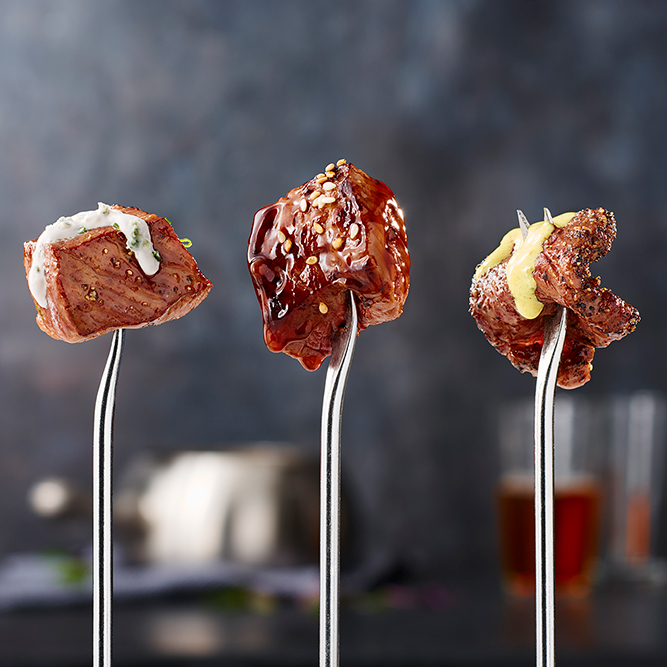 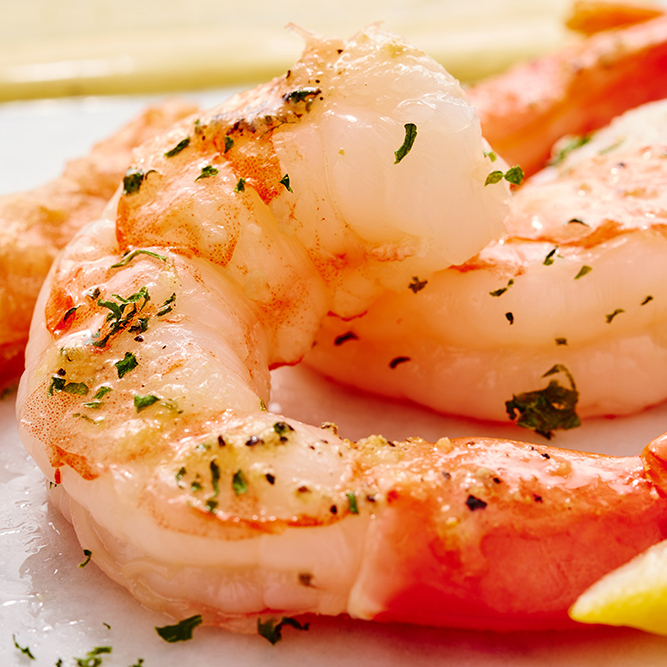 Jazz up your next night out when you bring your friends and your appetite to The Melting Pot in Kennesaw, Georgia. 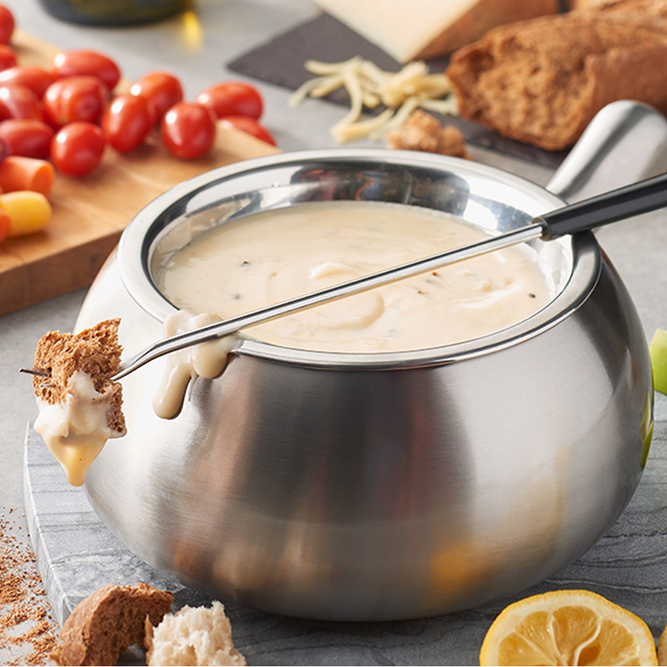 For more than 12 years, we have been the most sought-after fondue restaurant in town, and for good reason. 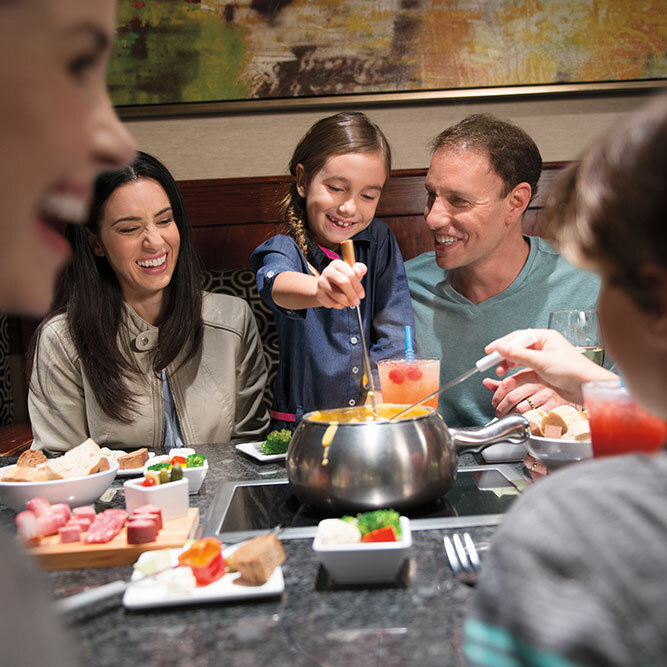 From artisan cheeses seasoned to perfection to bubbling fondue pots filled to the brim with chocolate creations, we have something for every taste at The Melting Pot. 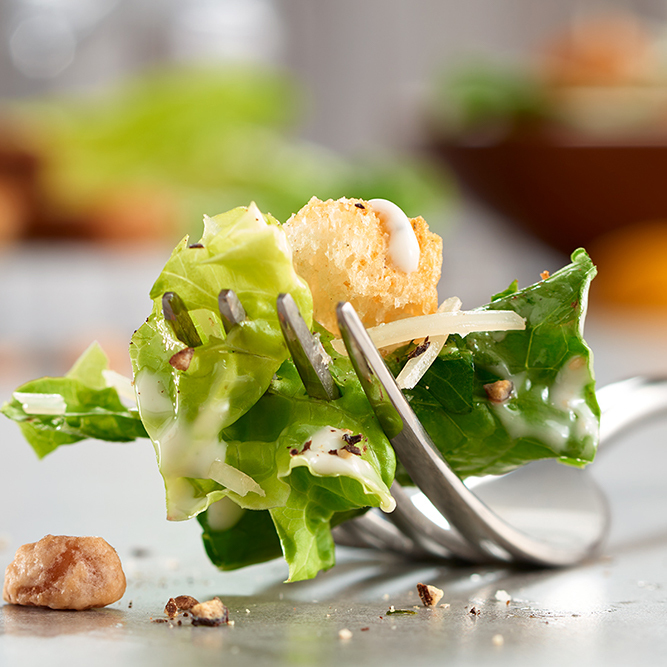 Conveniently located off Barrett Parkway near the AMC movie theatre, we provide a casually elegant and intimate atmosphere for our diners. 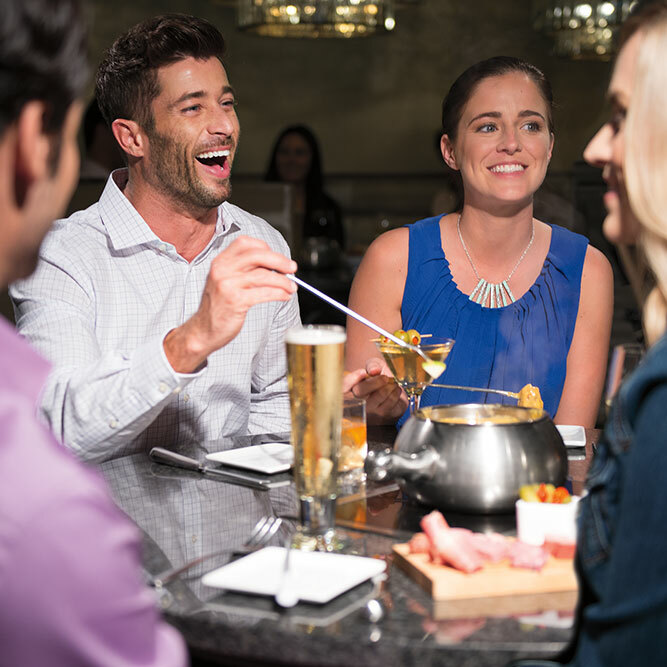 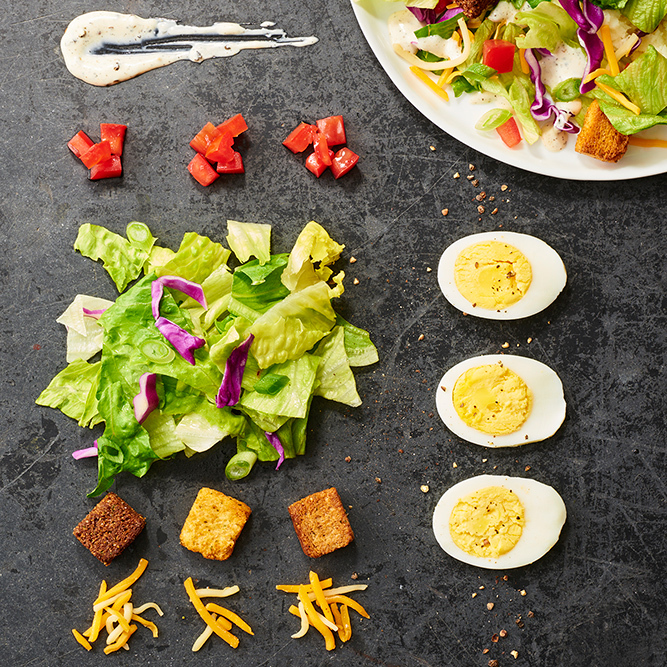 Whether you just wants drinks, cheese, and chocolate, or you are coming for the full four-course experience, we can accommodate your dining desires. 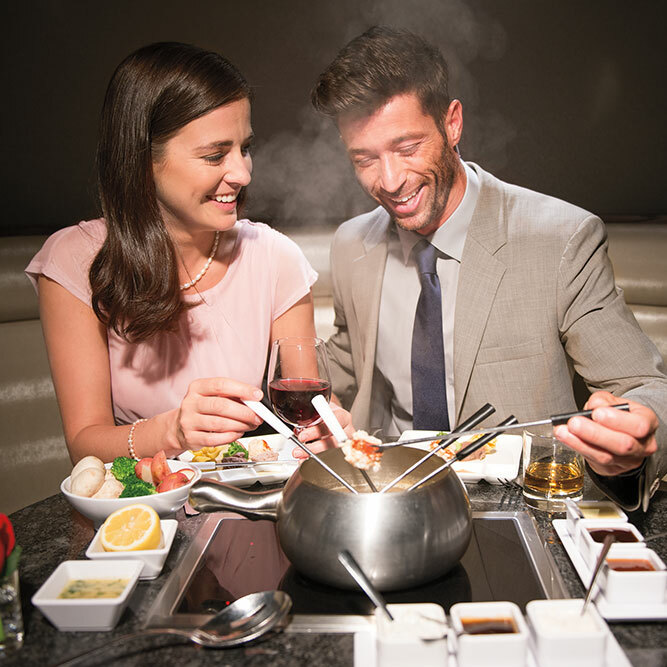 Make reservations for something special tonight at The Melting Pot in Kennesaw.